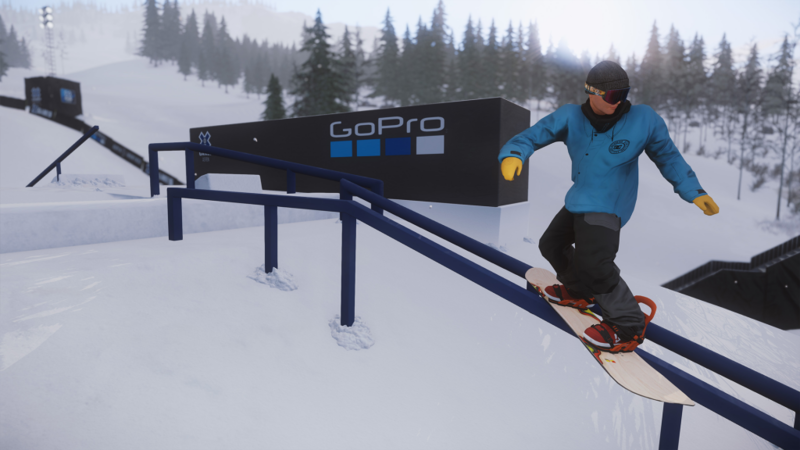 That's right - we just launched the Winter X Games 2017 level in SNOW so you can ride the exact same courses as the real pros are doing this weekend! The level includes 3 events: Big Air, Slopestyle and Super Pipe. 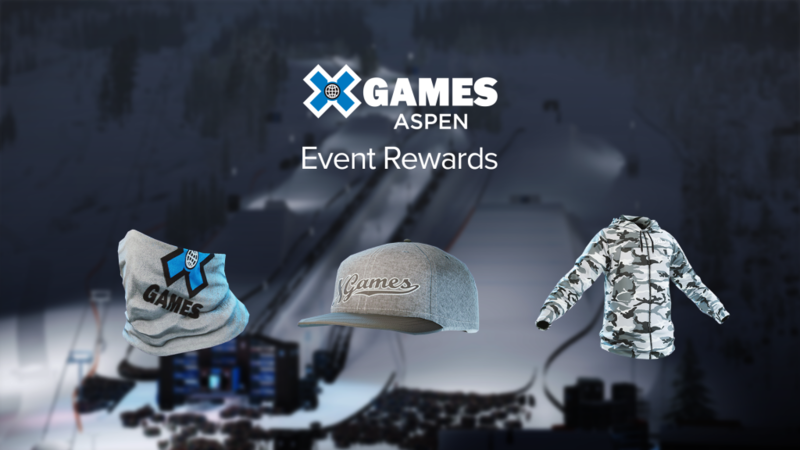 Each event features a different exclusive X Games reward which you will unlock once you've achieved the Gold Medal. The level usually costs 399 Credits, but for just this weekend, it will be on discount for 299 Credits! 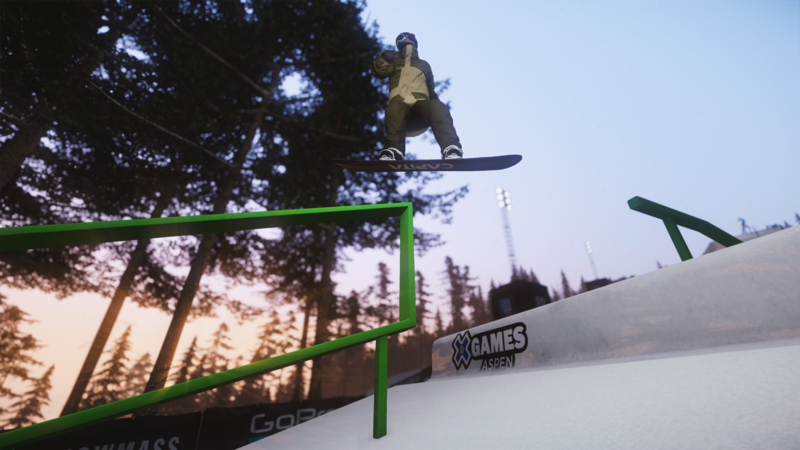 The 2016 X Games level is also on super discount for just this weekend, so if you haven't had a chance to check out that course yet, now's your chance! Good luck, and enjoy the Winter X Games Aspen 2017 course!